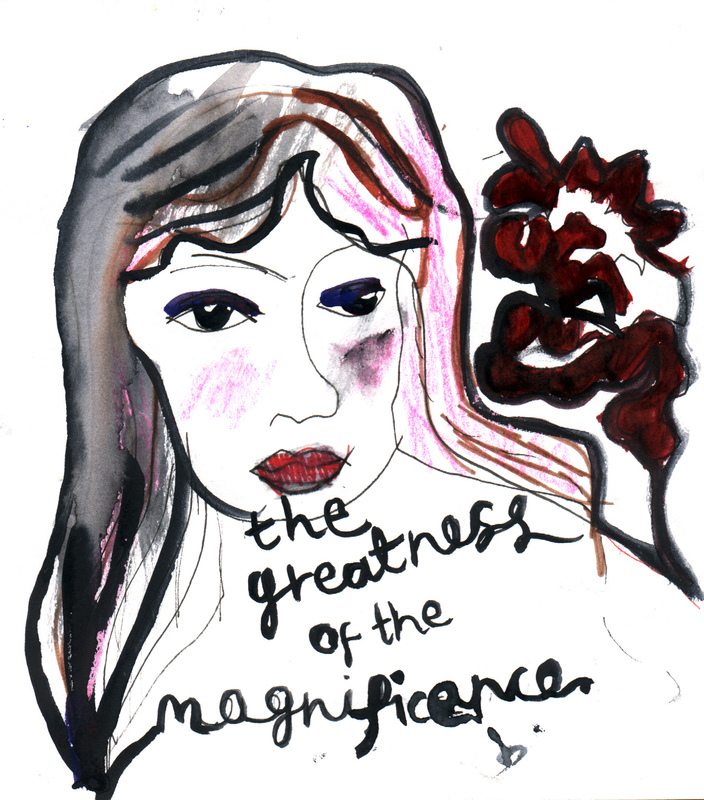 The Greatness Of The Magnificence presents songs of the Legendary Moonflowers, performed by original members of that psychedelic music collective whose chaotic presence was felt in the late ’80s and ’90s locally and nationally. Music celebrating Eggsistance. This entry was posted in Audio, Events, Live Recordings, Video on May 2, 2012 by jesse.